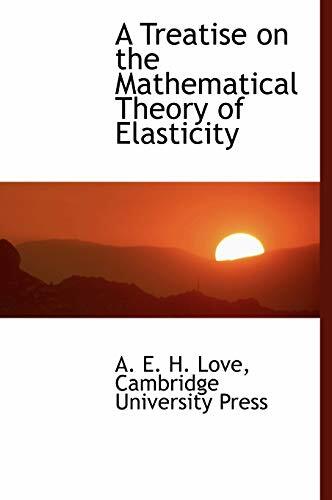 Combining a wealth of practical applications with a thorough, rigorous discussion of fundamentals, this work is recognized as an indispensable reference tool for mathematicians and physicists as well as mechanical, civil, and aeronautical engineers. 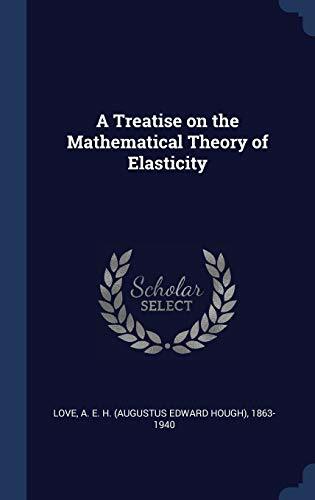 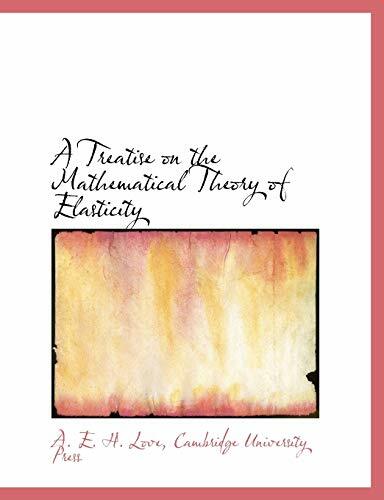 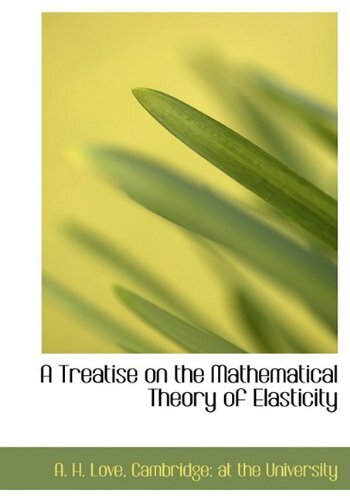 The American Mathematical Monthly hailed it as "the standard treatise on elasticity," praising its significant content, originality of treatment, vigor of exposition, and valuable contributions to the theory. 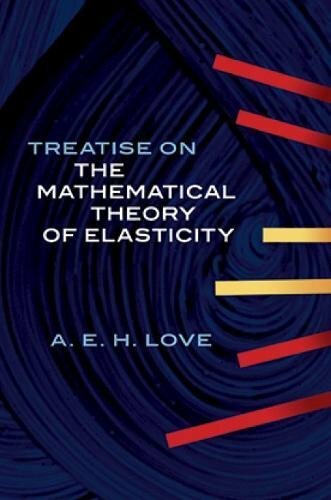 Starting with a historical introduction, the author discusses the analysis of strain and stress, the elasticity of solid bodies, the equilibrium of isotropic elastic solids, elasticity of crystals, vibration of spheres and cylinders, propagation of waves in elastic solid media, torsion, the theory of continuous beams, the theory of plates, and other topics. 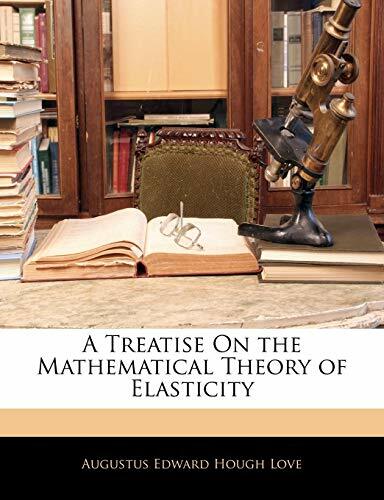 A wide range of practical material includes coverage of plates, beams, shells, bending, torsion, vibrations of rods, impact, and more.